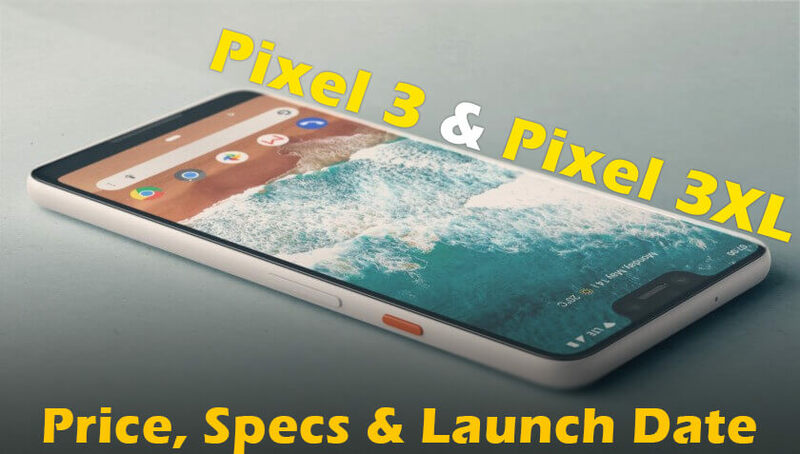 The tech giant Google is all set to launch its third-generation Pixel phones, aka Google Pixel 3 and Google Pixel 3XL. Google will be launching its 3-generation pixel phones on October 9, at its Made by Google event in New York. 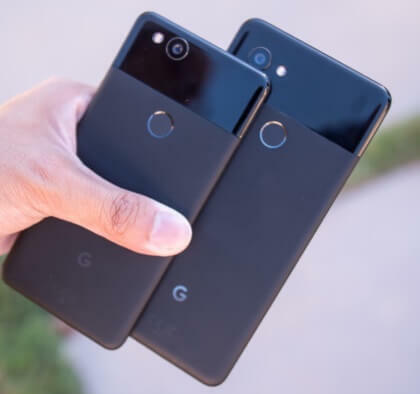 Along with the launch of Pixel 3 and Pixel 3XL, Google is also going to launch the mini version of the Pixel 3 at the event called Pixel 3 Mini. The Pixel 3 is expected at available at a starting price of CAD $999 (roughly Rs. 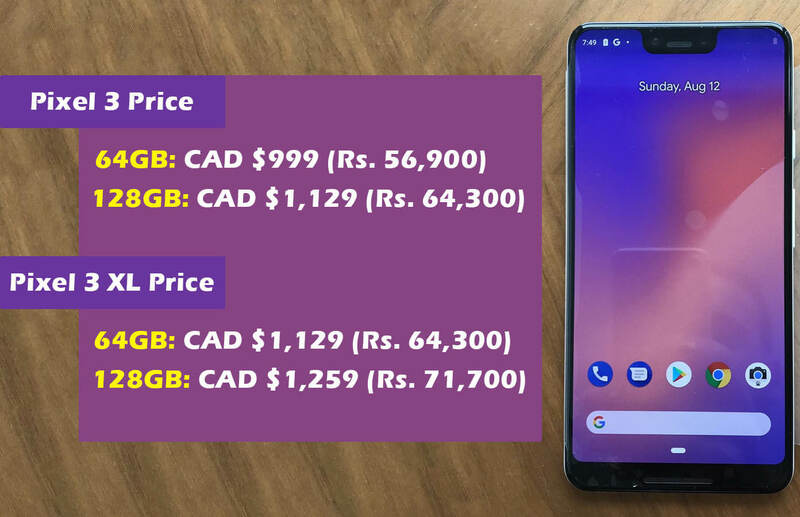 56,900), while the Pixel 3 XL is started to be tagged at a starting price of CAD $1,129 (roughly Rs. 64,300). Both Pixel 3 and Pixel 3XL will be available in two storage variants of 64 GB and 128 GB and is expected to run on Android 9 Pie OS. According to leaks both the phones are believed to be available in three color options i.e. Kinda Blue, Just Black, Clearly White & has a built-in fingerprint sensor as the primary security feature. Performance: It is expected that both Google Pixel 3, Google Pixel 3XL will be running on powerful Qualcomm Snapdragon 845 SoC. It is believed both Pixel 3 and Pixel 3 XL will be backed with 4GB of RAM and an Adreno 630 GPU. There’s also a chance at least one Pixel model will have 6GB of RAM. 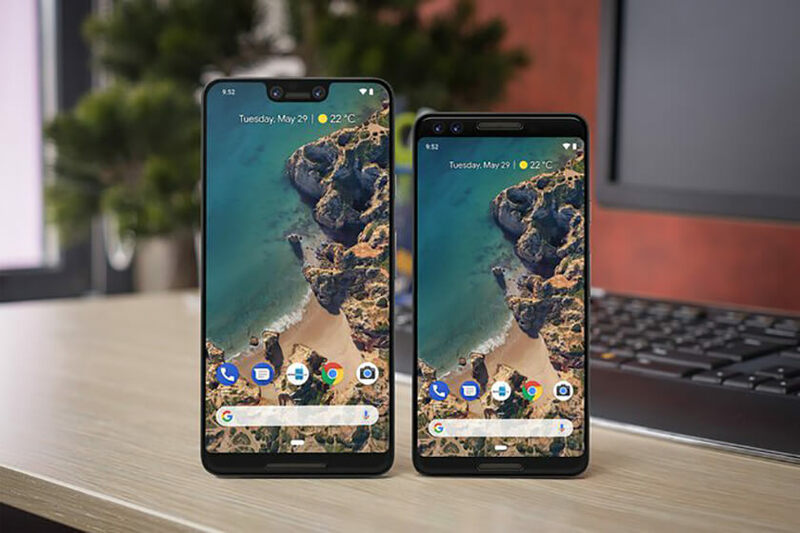 Screen: The Pixel 3 is likely to spot a 5.5-inch (1080x2160 pixels) IPS LCD display while the Pixel 3 XL will feature a 6.2-inch screen with an IPS LCD display having a resolution of 1440 x 3120. Camera: The new Pixel series is believed to have a 12.2-megapixel camera on the rear and two 8.1-megapixel sensors in the front. The rear camera will be supported with Face Detection and high dynamic range(HDR) imaging. Battery: The Pixel 3 will be fueled with 2915 mAh battery while the Pixel 3XL will be backed with a 3,430mAh battery. 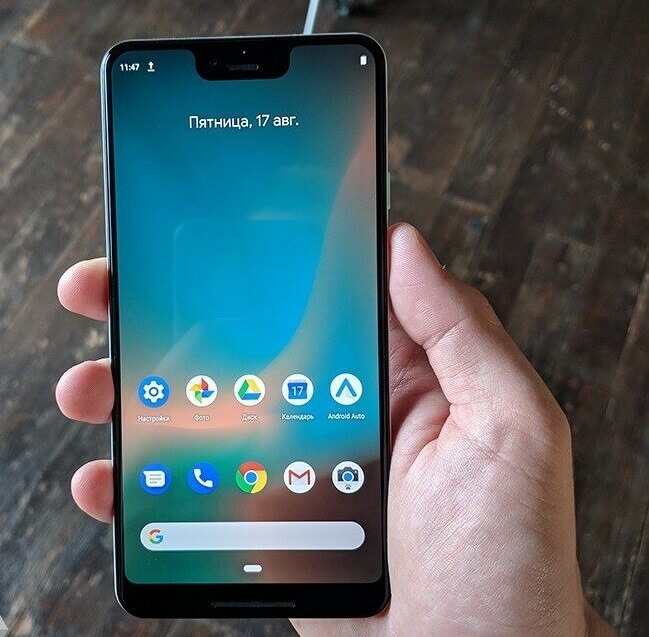 Design: According to the leaked images, the new Pixel 3 looks quite similar to the Google Pixel 2 in many ways. The Pixel 3 is most likely to offer three color variants - black, white, mint. While on the other hand the Google pixel 3XL seen sporting a similar design as that of the Pixel 2 XL - one-third glass and two-third metal with some kind of plastic coating. 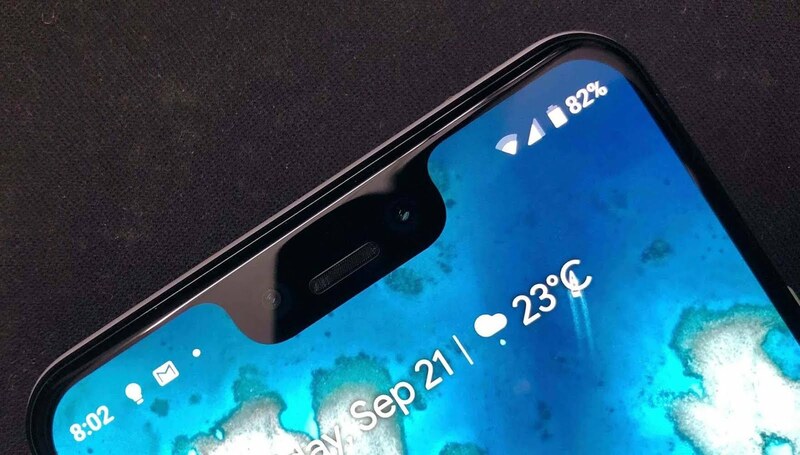 The Pixel 3XL is also likely to feature a deep notch at the top of the screen and the weirdly chunky chin at the bottom of the device. Both Pixel 3 and Pixel 3XL will be available in two storage variant of 64GB and 128GB. The 64GB variant of Pixel 3 is likely to cost CAD $999 (roughly Rs. 56,900), while the 128GB model is expected to cost CAD $1,129 (roughly Rs. 64,300). On the other hand, the Pixel 3XL 64GB model is tagged at a price of CAD $1,129 (roughly Rs. 64,300), while the 128GB model showed a CAD $1,259 (roughly Rs. 71,700) price tag. According to some leaked reports, a store in Hong Kong called WahPhone Digital has reportedly been selling the Pixel 3 XL priced at HKD 15,880 (roughly Rs. 1,49,800). 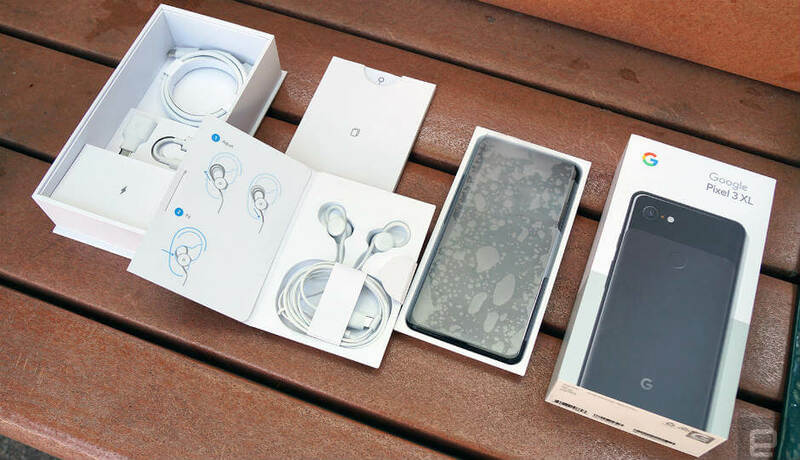 As per the images shared in the report, buyers will get USB Type-C earbuds, a headphone jack adapter, a Type-C cable, and an 18W power adapter inside the box. 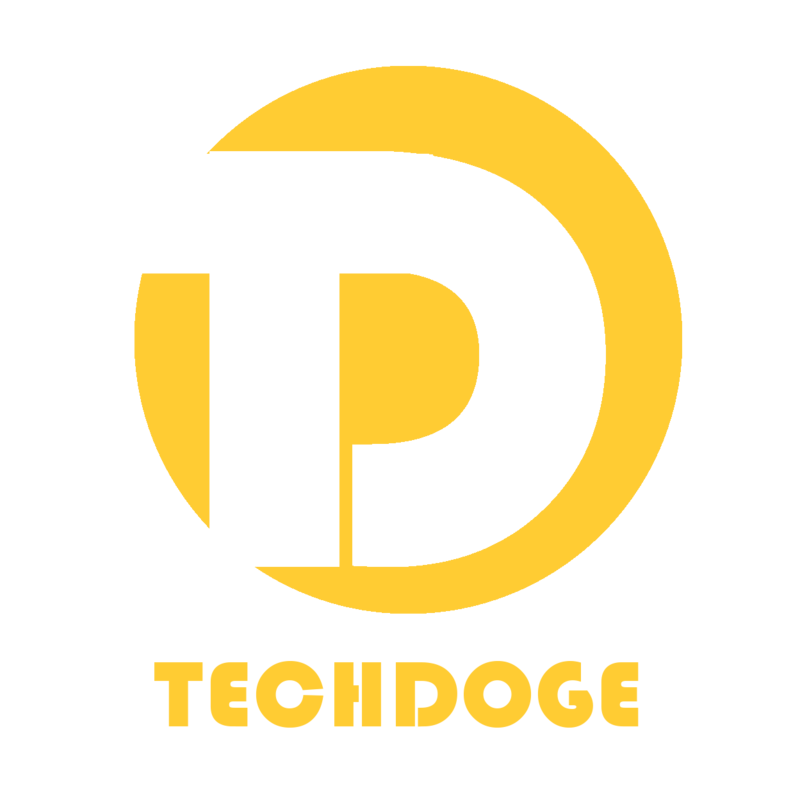 For more Tech and Gadgets update click Here.